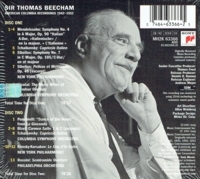 “In his autobiography A MINGLED CHIME, Sir Thomas Beecham gives an account [that] while waiting for a chance to introduce an opera of his own to the impresario of a newly established touring opera company in 1902, he found himself called in to provide a piano accompaniment for a soprano who had not brought her music with her, auditioning for the part of Marguerite. He was able to accompany her from memory and when it turned out that he knew all the operas planned for the season and had accompanied the impresario himself in a series of favourite tenor arias, for which he offered increasing praise, he found himself engaged as second conductor for the tour. 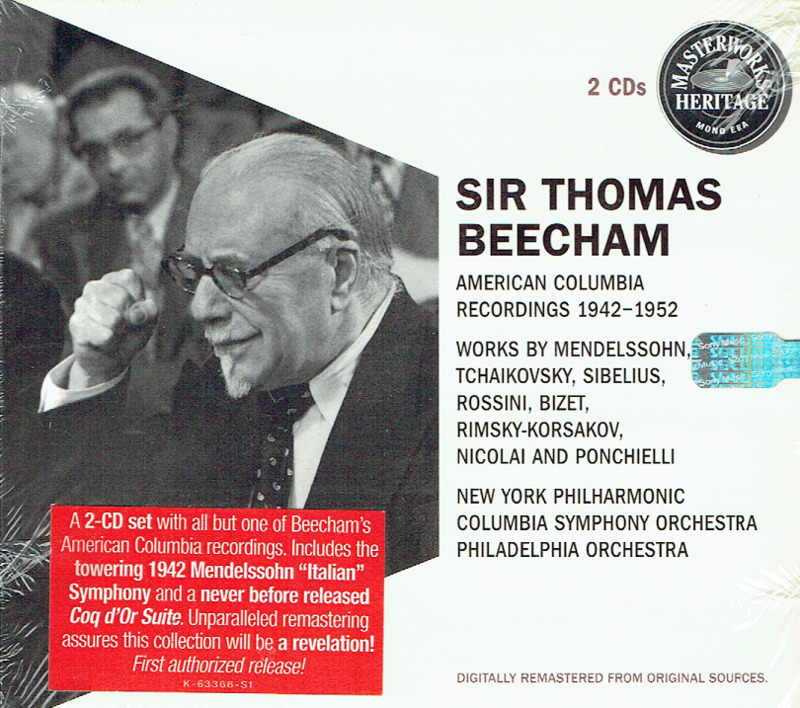 His services to opera in England were very considerable, from the days of the Beecham Symphony Orchestra before the war, to the foundation in 1915 of the Beecham Opera Company, and in the 1930s an association with Covent Garden. 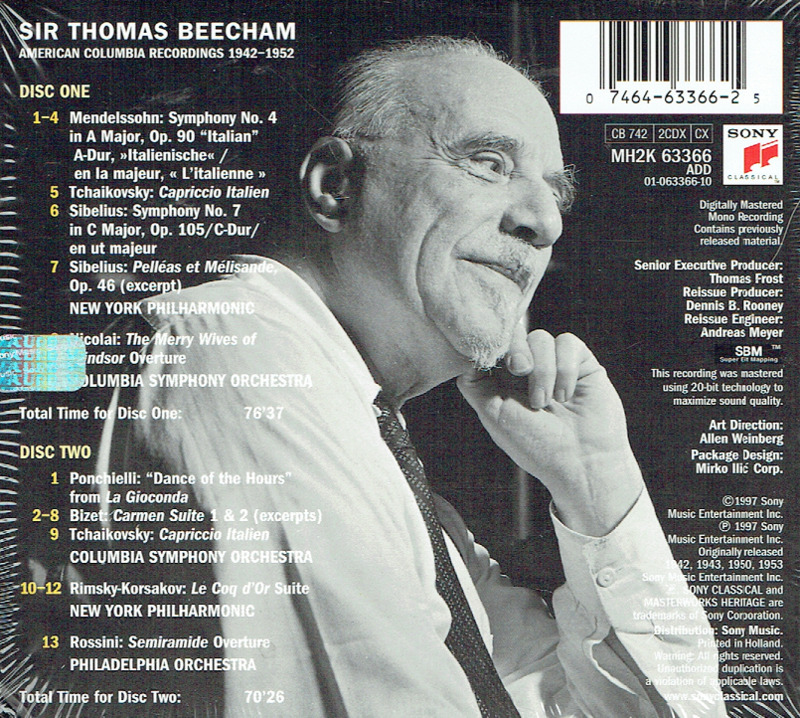 Having lost control of his London Philharmonic Orchestra, which had become self-governing, Beecham established his own Royal Philharmonic Orchestra in 1946, after war years spent largely in New York. In the same year Covent Garden re-opened, not under Beecham, who had had artistic control until 1939, but under Karl Rankl." "A musicologist is a man who can read music but can't hear it."